What’s your name and whats the name of your company? I started working at the age of 19 at our previous location in Des Plaines and now I’m based in Chicago. Why did you become a florist? 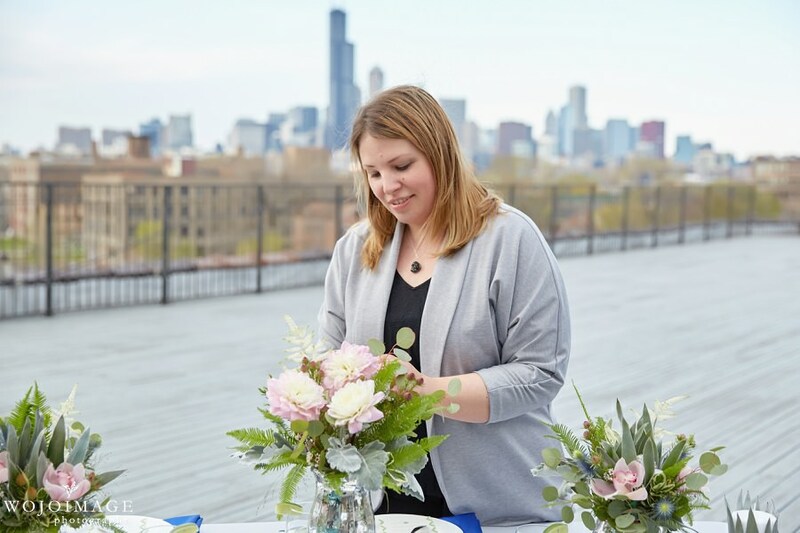 I became a florist in 1997 when my parents opened up our first flower shop in Des Plaines and became interested in floral design. I took several classes and attended the American Academy of Floral Design in Downtown Chicago. 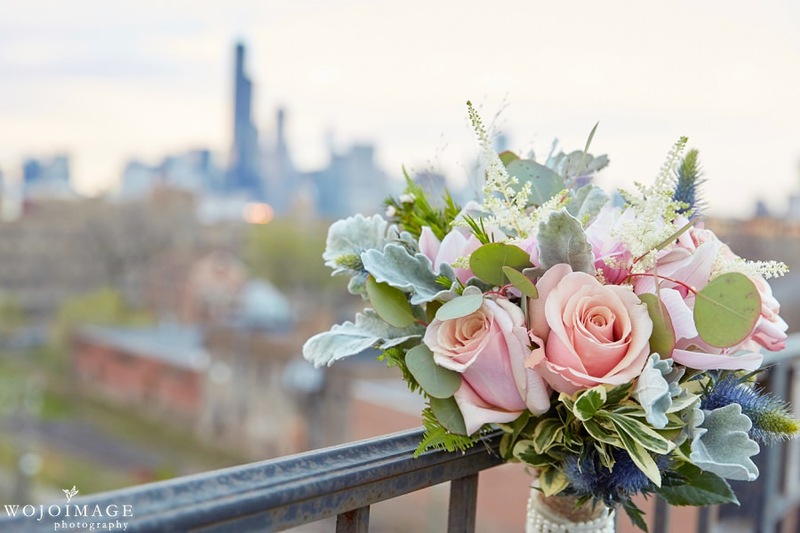 We design flowers for all events and occasions including weddings, baby and bridal showers, communions, rehearsal dinners, anniversaries and funerals. I get inspired from traveling and seeing different designs and flowers in other countries. 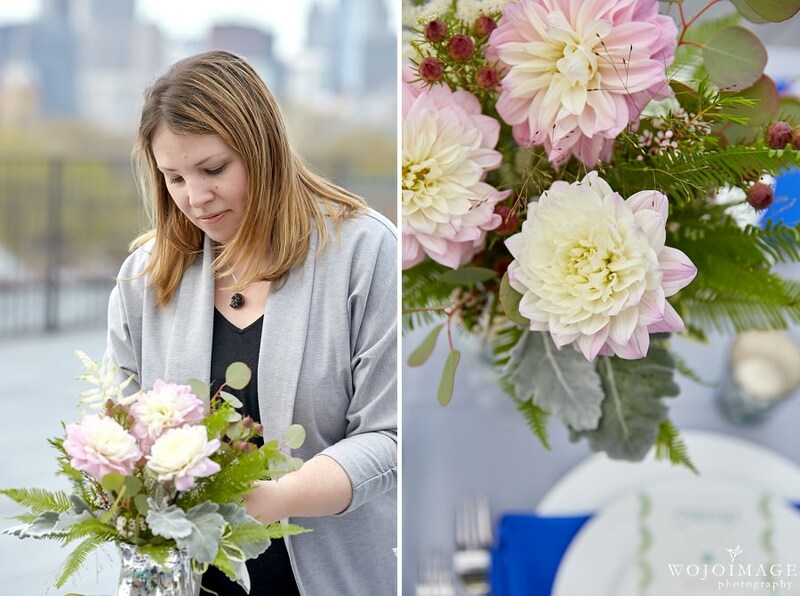 I also love looking at magazines and keeping in touch with my floral designer friends on facebook and instagram and sharing ideas and designs with each other. I would describe my style as modern using a lot of texture and various colors. 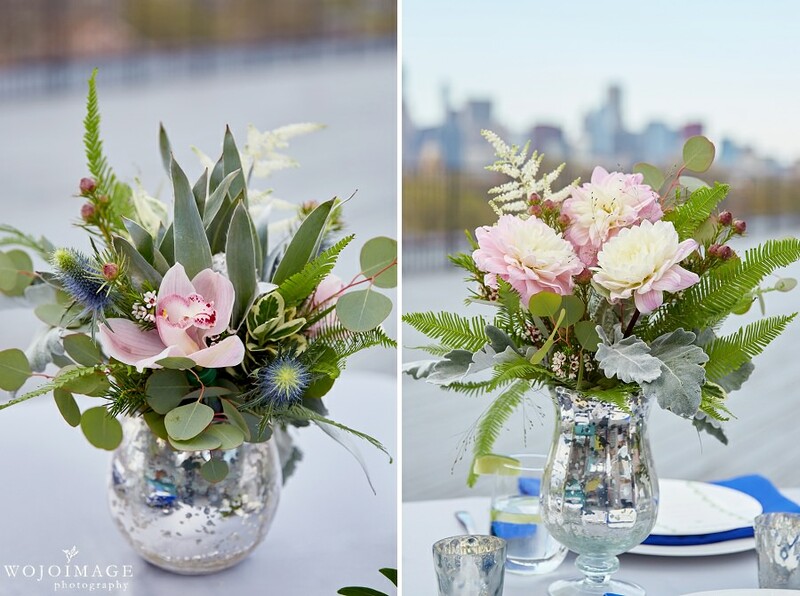 I love working with unique and exotic flowers such as protea, spirea, and acacia. 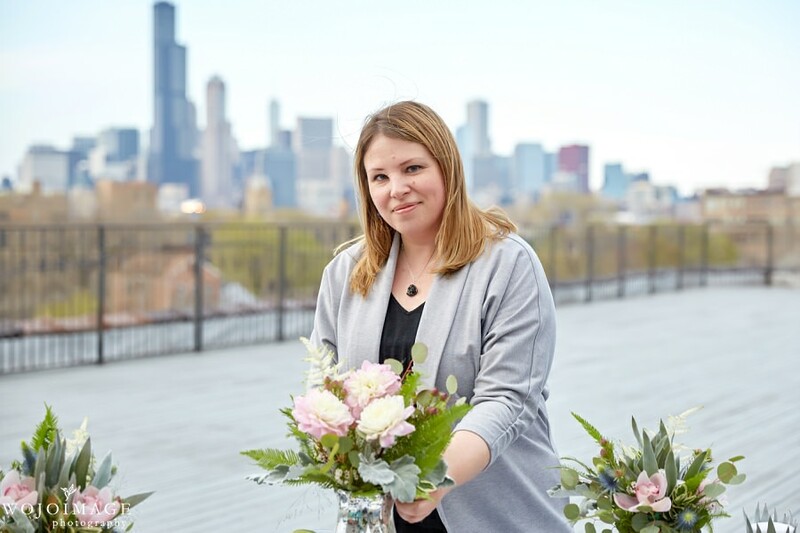 The highlight of my career would be taking over the flower shop and becoming the owner of Dahlia Blooms in 2012 after managing the shop for almost ten years. I have so many favorite flowers! I would say my favorite flower is Jamestorie orchid. How far in advanced should brides book a florists? I would say a bride should book a florist 6-8 months prior to the wedding date. We usually take only 2-3 weddings per weekend and will book quickly 6 months ahead. Any advice for anyone planning a wedding or event? My advice for planning a wedding or event would be find a theme and colors that you would like to work with and the rest will just flow from there. Also give yourself some time to book your favorite photographer, venue, florist, etc. so you’re not rushing at the last minute looking and stressing yourself out.